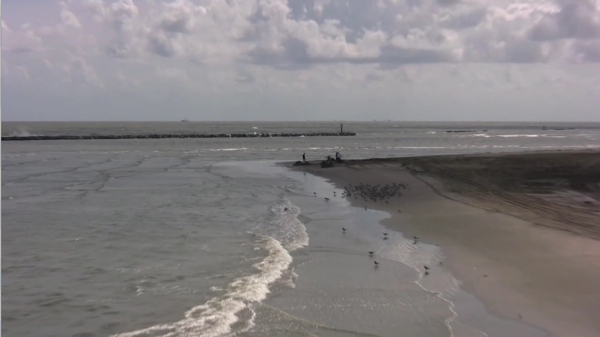 A few months ago I was contacted by a Japanese producer to put together a short video about the local response to the BP oil spill for the television show ガッチャン. They have a segment called STUDENT EYE where college students from around the world introduce aspects of their culture or some sort of unique student activities. 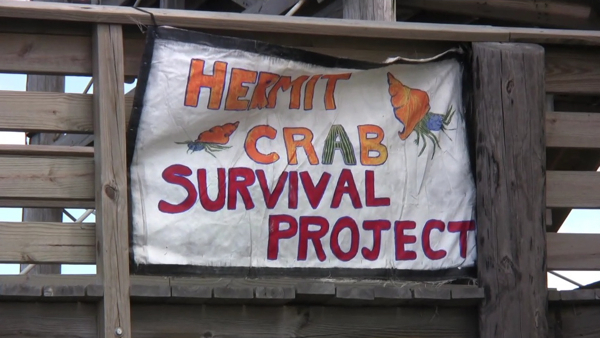 The producer had located a woman on Grand Isle who had organized a volunteer group called the Hermit Crab Survival Project to clean hermit crabs who were stuck in the oil that washed up on the beaches. She was a park ranger at Grand Isle State Park, but unfortunately working with birds or mammals required some sort of federal license, so instead she helped clean the crabs. The project was already complete by the time I started working on the video, but fortunately she had video of some of the activities, and I interviewed her. 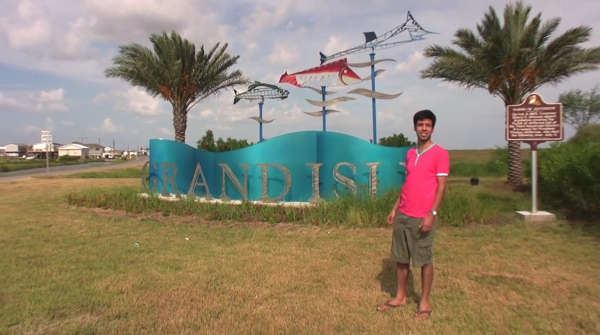 I also took a trip down to Grand Isle, a barrier island about three hours south of New Orleans, to talk to the locals and get some stock footage. 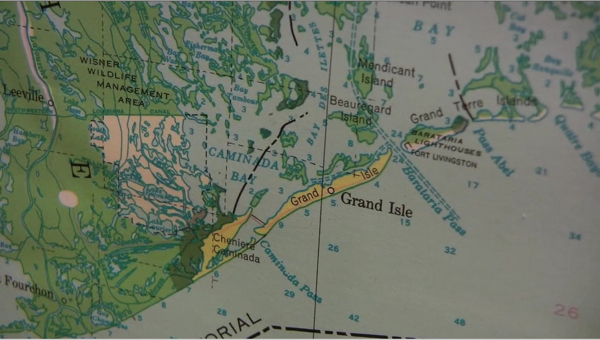 It was kind of strange – I’d gone down to Grand Isle earlier in the summer and run into the hermit crab folks. Too bad I didn’t get any footage then. All the pictures above are taken from the video I submitted. I know they’ve edited it pretty heavily, so who knows what the final product will look like, but it will be airing on NHK BS1 on Friday, December 3 at 6PM. If you’re in Japan, check it out and let me know how it looks! They should post it online after it airs – I’ll definitely post a link when they do. This entry was posted in video by Daniel. Bookmark the permalink.